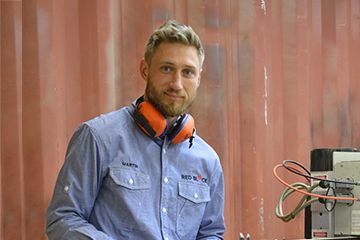 Having established his own design studio after arriving from Estonia, Martin Tauts shares his experiences with studying in New South Wales. 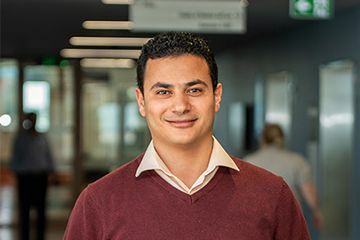 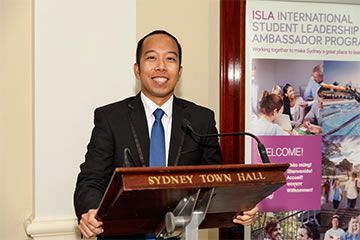 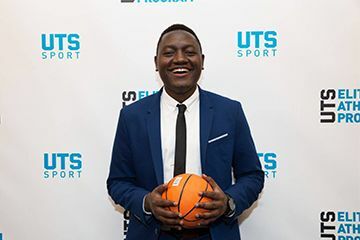 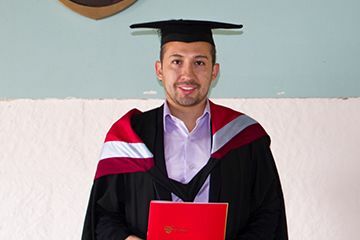 The President of Ecuadorian Students in Sydney, Santiago Morales, shares with us his experience of studying in New South Wales. 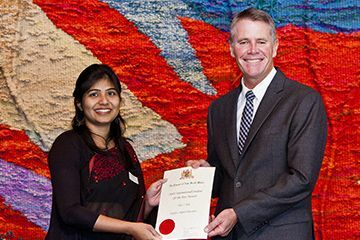 Raphela, from India, studies at Macquarie University and shares with us her extensive voluntary experiences while studying in NSW. 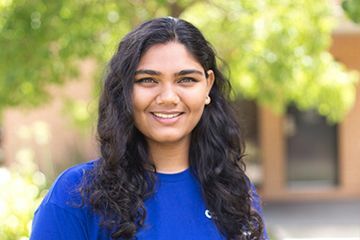 Saba, from India, studies at Charles Sturt University in Wagga Wagga and shares with us her experiences of studying in NSW. 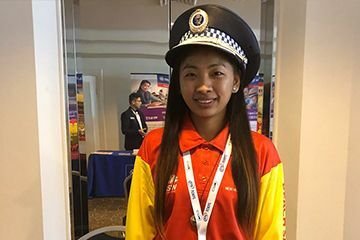 An advocate for beach water safety, Sujuna Gurung, from Nepal, shares with us her experiences in study in NSW. 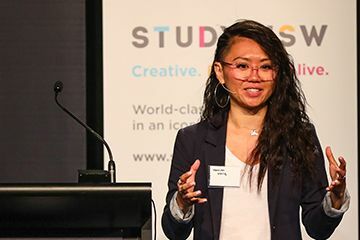 A former intern for the City of Sydney, Merelien, from Suriname, shares with us her experiences of studying in NSW. 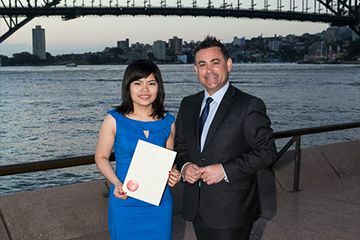 Jenny Ly, from Vietnam, who is studying at University of Technology Sydney shares her experiences with studying in New South Wales.